Get inspired by success stories and helpful tips from architects who’ve been where you are. 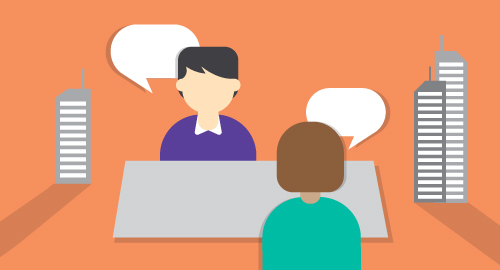 Explore how participating in an IPAL-accepted program could benefit your career, school, or firm. 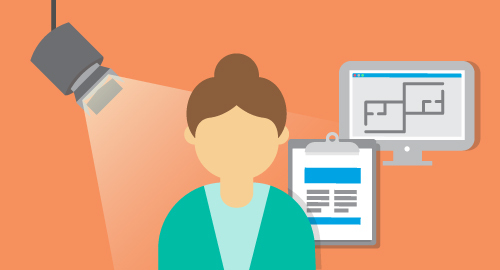 Get tips and tricks on navigating the path to licensure from your local licensing advisor. 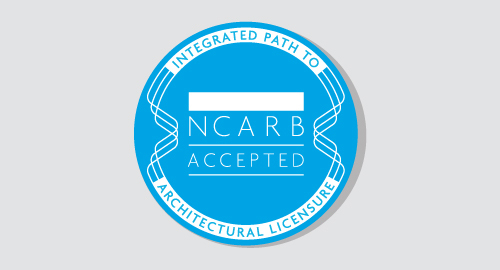 Learn the steps to becoming an architect—and how NCARB can help you along the way. Interested in using your talent for design and creativity? Pursuing architecture will prepare you for a range of career choices. The first step to following your dream is finding a school that will support your career goals. Learn how you can advance your career and streamline your path to licensure by participating in an IPAL option. Whether you’re looking for a specific job or exploring your options, find the resources you need to advance your career.